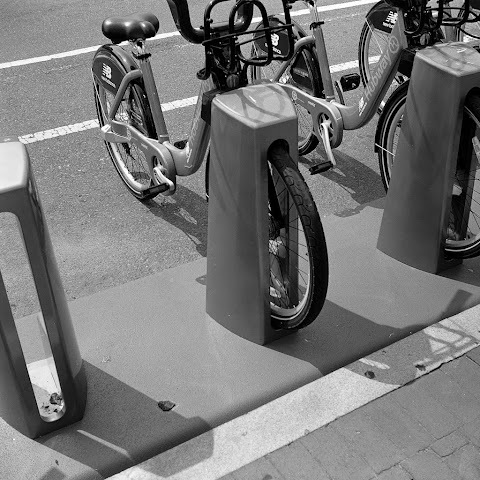 Boston recently introduced bicycle sharing system called Hubway. These thick, green-gray bikes live locked in the stations all over the city since the end of July. Bike sharing is so popular in Europe and it's good to see them here as well. Yay for green living!